With 2900+ talks to choose from, we’ve found some standout speakers to get your creative and competitive juices flowing. 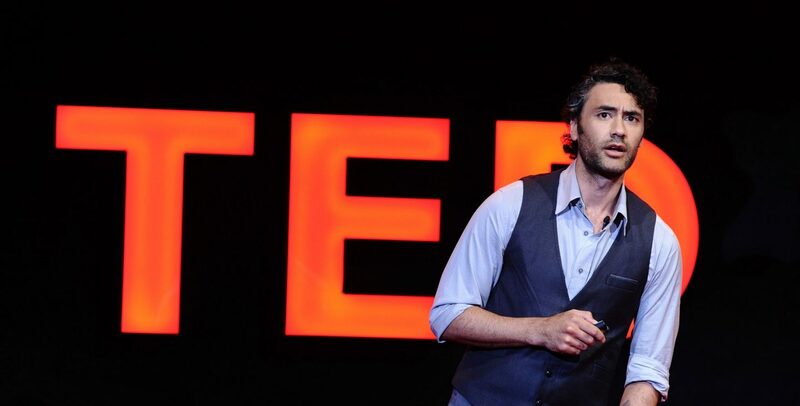 Looking for bite-sized inspiration from engaging speakers to boost your workday or make your travel time more productive? Then check out TED Talks. Running for 12 years now, the choice of quality viewing is astounding, but here are five talks worth taking a break for. 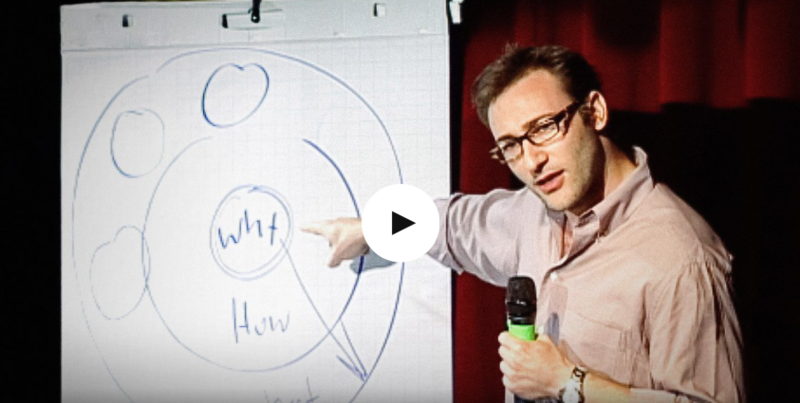 Simon Sinek encourages us to think about the 'whys' behind our actions. Few people know why they do what they do. That’s according to Simon Sinek. People will join you if they believe in your ‘why’. That goes for your football team, your band, your company. “They don’t buy into what you do, but why you do it.” We all love achieving great results but don’t forget the dream that drives those results. That dream is the target you will always be working towards and the inspiration for others to believe in you. 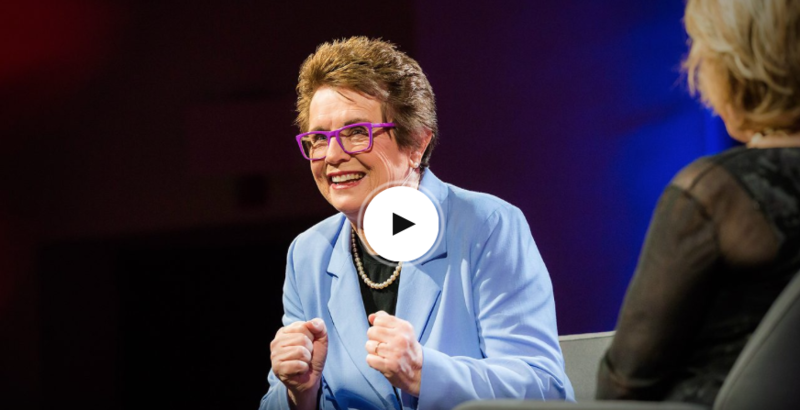 Billie Jean King: A pioneer for social change. Tennis legend Billie Jean King takes to the stage to explain that every generation has a chance to make things better. Her insights into self-confidence and empowerment are a must for anyone committed to creating an inclusive working or sporting environment. 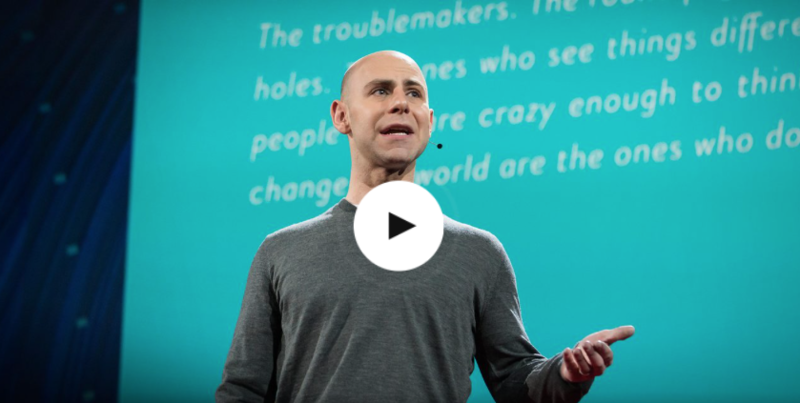 Adam Grant is an advocate for procrastination as a creative tool. Doubt, procrastination, failure…this isn’t the vocabulary successful creators use. Or is it? In 12 minutes, Adam Grant destroys the popular perception of star inventors that being first to market secures overnight success. Instead he encourages procrastination; “It’s a vice for productivity but a virtue for creativity.” Leave yourself open to new ideas – you don’t have to be first, just different and better. Wendy Suzuki explains the science behind the benefits of exercise. 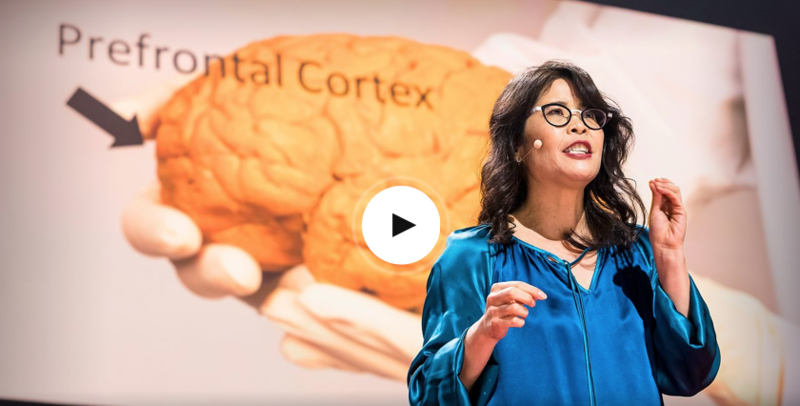 Exercise is the most transformative thing you can do for your brain today, explains neuroscientist Wendy Suzuki. Your mood, memory, attention and focus will all improve by sticking to your exercise routine and challenging your body for at least 30 minutes a day. As a bonus, Wendy finishes with a quick a two-minute work out to get the heart racing and the brain growing. 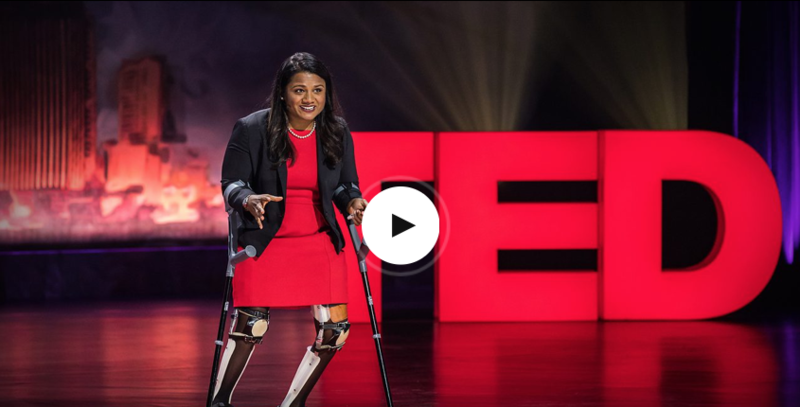 Minda Dentler talks about overcoming challenges after life-changing setbacks. Spoiler alert: not only does Minda Dentler complete the Hawaii Ironman, she does it as a disabled athlete! “Big dreams can only be achieved when you are ready to fail,” explains Mina, a polio sufferer who after failing to finish at Kona, came back with a new approach to achieve her dream. The second-time round, she focused on what she could control and took on each challenge the race presented one push at a time to become the first female disabled athlete to finish in a time of 14hrs39mins.